Experience a deeper look into the lives behind some of the most inspiring educators, musicians, and thought-leaders in Jewish life with 18 Questions. 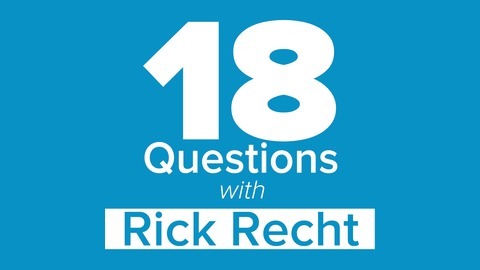 Join contemporary Jewish music pioneer and executive director of Jewish Rock Radio, Rick Recht, in intimate conversations with Jewish leaders who have impacted his life as well as thousands in the Jewish world and beyond. 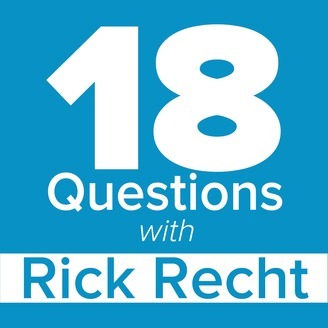 JRR Executive Director, Rick Recht, is back with a new episode of 18 Questions featuring Rabbi Sharon Brous, Founder and Senior Rabbi of Ikar in Los Angeles. Rick and Rabbi Sharon talk about being an outsider, brave leadership, Obama, reincarnation, and so much more. Subscribe to the Podcast and check out recent episodes with Cantor Ellen Dreskin, Rabbi Ed Feinstein, Josh Warshawsky, Rabbi David Ingber, Josh Nelson, and more.